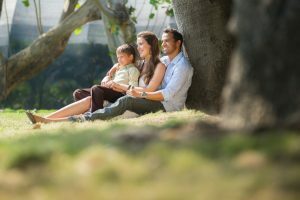 The act of adopting a child can be seen as a selfless expression of love by both the birthmother and adoptive parents. Biological mothers are making a great sacrifice to give their child a better life while the new parents are opening their home to a non-biological child. 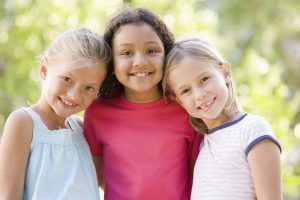 A is 4 Adoption was established to shorten the adoption process in order to put more precious children in need into the care of a loving and supportive family. Most adoption agencies in California are full of both parties who are waiting to be united, unable to do so due to formidable amounts of paperwork and red tape. Our company works as your advocate during this open adoption process, making everything as smooth as possible to benefit all parties involved. This process strives to give the child the best possible outcome. Even if everything goes seamlessly, the adopted child can still struggle with their own self-esteem or self-worth. Today, we’ll look at how one’s self-esteem develops and how this can impact an adopted child. This way, you as the adoptive parents will have a better grasp on how to handle the situation. From the youngest years into adulthood, children are constantly trying to define who they are. Modern psychology points to Maslow’s Hierarchy of Needs, where the basic needs of food, shelter, safety, and so on are met. Once all physical desires are satiated, children begin to focus on who they are and how they fit into society. Young kids will turn to their parents for support, where positive childrearing and reinforcement will help to develop a high sense of worth. Once in the toddler years, children will look to their peers and teachers to gauge their worth. In essence, their self-esteem will hinge on how others perceive them. Without a strong basis for who they are internally, children tend to seek validation from others to determine overall value. Since the building block of self-esteem is based on worth, it’s important for adopted children to feel valued in their family. Their initial reaction to being adopted may be self-doubt due to their biological parent’s act of not keeping them. This early and powerful feeling can begin to form negative feelings about one’s self. Psychology has defined two types of self-esteem: global and situational. Situational esteem is based on the situation you are in based on the location, event, circumstances, and people involved. Children can hold high self-esteem at home where they are encouraged and loved while feeling quite down once they are at school. Global esteem is a broader sense of how one feels about themselves at nearly all times. The latter category can pertain more to adopted children who struggle with why they were put up for adoption. Specialized efforts will need to be put forth to ensure that poor global self-esteem does not develop into even more negative feelings. A is 4 Adoption is here to provide the best possible outcome for the child through comprehensive adoptive parent support and complete birth mother help. While professionals have debated about the true nature of adopted children and inherent self-esteem issues, we believe that education is best for a “better safe than sorry” approach. 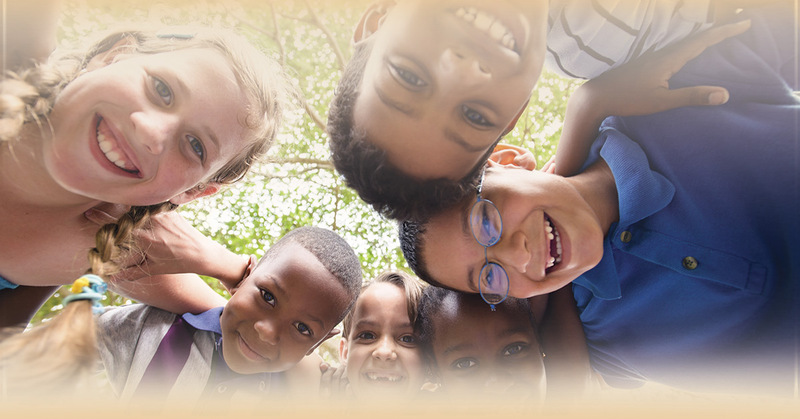 Our center aims to provide more than any adoption agency in the California area. We take a unique approach to ensure that everyone involved is happy with the outcome. Contact us today to learn more or to start the process for growing your family!